100% of your donation goes directly to helping Long Islanders in need. A strong, healthy community is everyone’s responsibility. 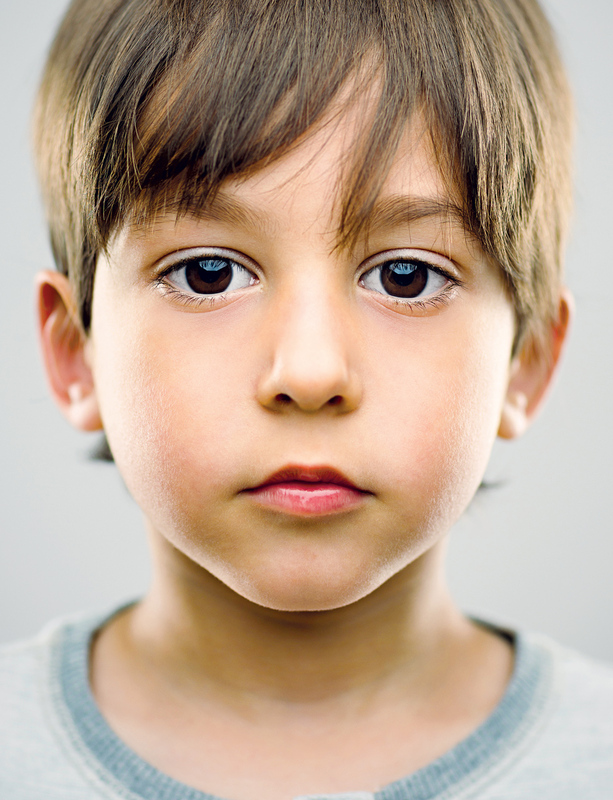 1 in 10 people right here on Long Island face hunger and food insecurity. 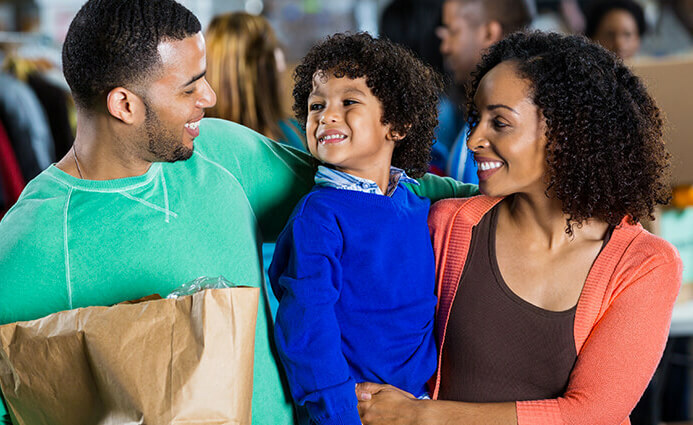 We’re working to ensure that all Long Islanders have access to nourishing meals. Sometimes they may be hard to see; but on any given day nearly 4,000 people on Long Island are homeless – 50% of them are children. We’re working to ensure everyone has a stable place to call home. In 2017 more than 12,000 cases of child abuse or neglect were reported on Long Island. 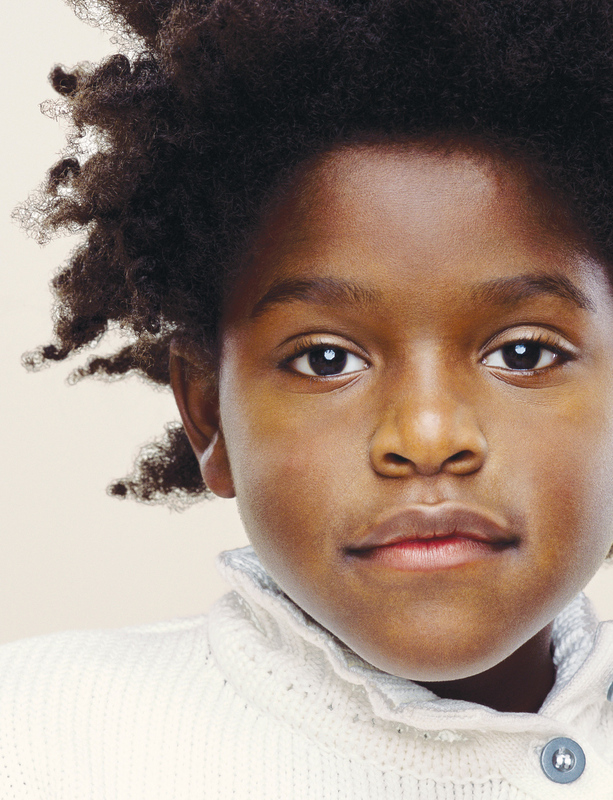 We’re working to ensure every child feels safe, protected and loved. Children on Long Island deserve a quality education. Some lack access to the tools they need. We’re working to ensure that they all have the opportunity to be successful in school. 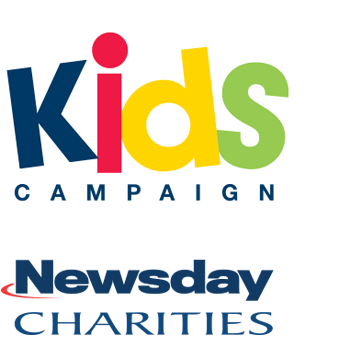 Newsday Charities helps create a better tomorrow. People in crisis may not always be recognizable. Thousands of Long Island children and families struggle with hunger, homelessness, abuse and the lack of a proper education. We’re working to change that. 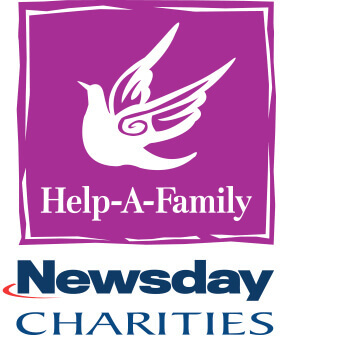 Newsday Charities is committed to improving the lives of disadvantaged Long Islanders. Grants are made to local nonprofit organizations that provide vital programs in the areas of hunger, housing, youth education and child abuse prevention/treatment. Funds are raised through two public campaigns – Kids Campaign and Help-A-Family. 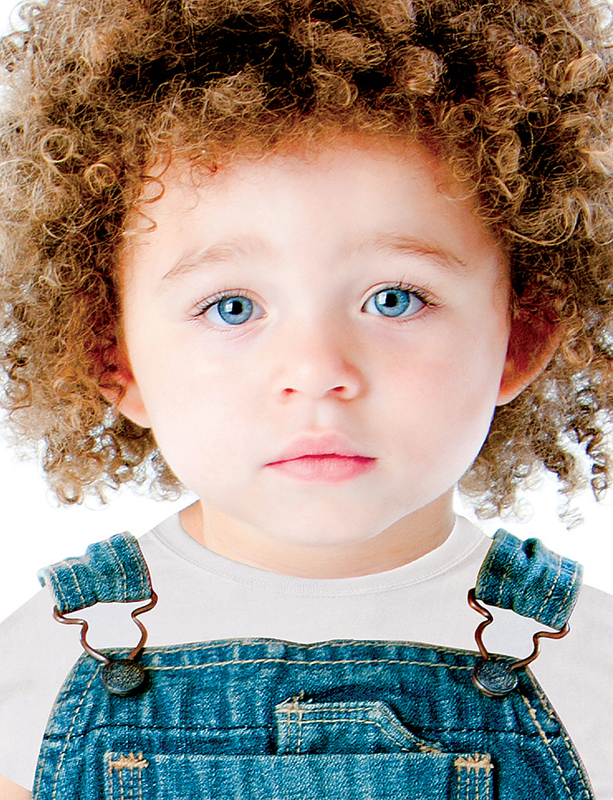 The Help-A-Family campaign is committed to improving the lives of Long Island’s at-risk children and families. 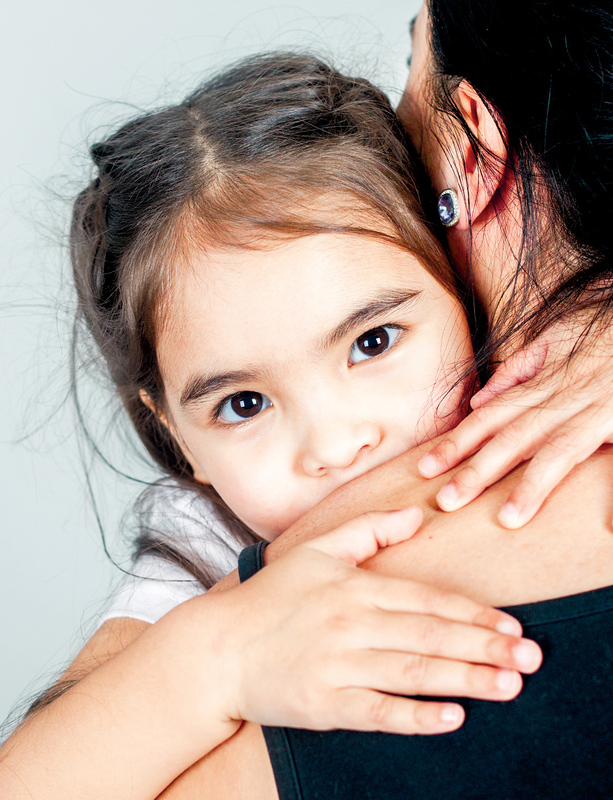 Your gift will help provide nutritious meals, stable housing, youth educational opportunities and a haven from abuse. Kids Campaign supports local nonprofit agencies that provide aid to vulnerable kids and their families. Our goal is that all Long Island children have a safe and stable place to call home, receive a proper education and never go to bed hungry. No amount is too small to change a child’s life for the better or help a family going through hard times. You can donate online, or download a printable form. Give what you can, and together, we can make a difference.